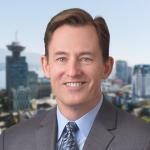 Murphy Battista LLP is proud to be a backer of Spinal Cord Injury BC’s Peer Support Program. 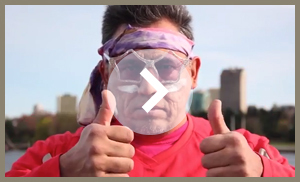 As part of their fundraising activities for spinal cord injury resources, Spinal Cord Injury BC is once again participating in Scotiabank’s Charity Challenge, this time as a featured charity! Co-captains and Peer Coordinators Kristen Sharp and Paralympic Basketball Champion Richard (“Thumbs Up”) Peter are looking to grow their Walk ‘n Rollers teams. Joining them is another Paralympic Champion, Wheelchair Curler Sonja Gaudet. Register to run/walk/roll and fundraise and join Team Walk n’ Rollers. Create a personalized fundraising page and request contributions from your networks. 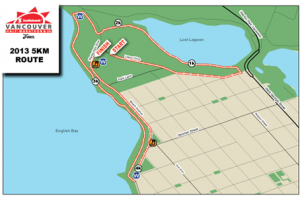 Participants can run, walk, or roll the 5km route or the entire half-marathon course. 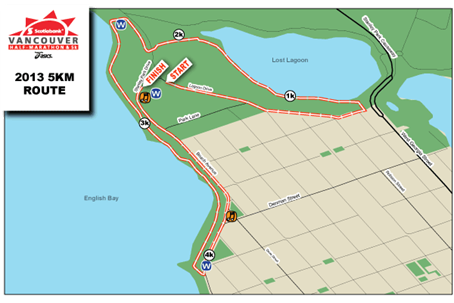 Visit the Scotiabank Charity Challenge Webpage and a map of the 5K course is below. We hope you’ll come out and Walk n’ Roll one way or another.